"I am always wondering what Alison Roman is cooking because, without fail, it's always just what I want to make (Sour Cream Flatbread! Hot Honey Browned Butter! Vinegar-Braised Chicken!). 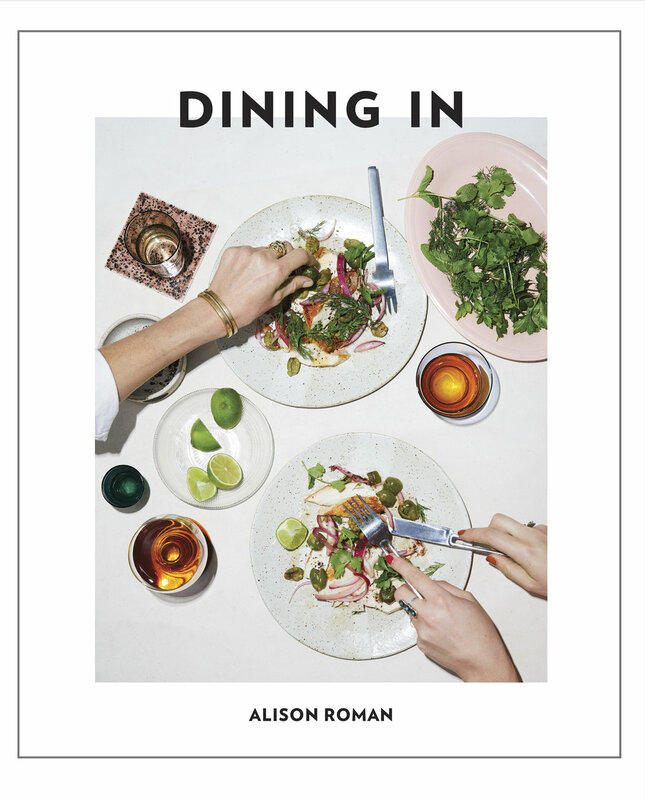 From her relaxed approach to her inventive combinations, Alison has created an indispensable collection of recipes that are easy to prepare and fun to eat and make home the best place to dine."